Contents: Preface; Prologue; The landscape; The legacy of the medieval town; Early improvements; The designed city; From classic to Caledonian; Architecture for Everyman; Granite City; Learning from the city; Bibliography; Index. 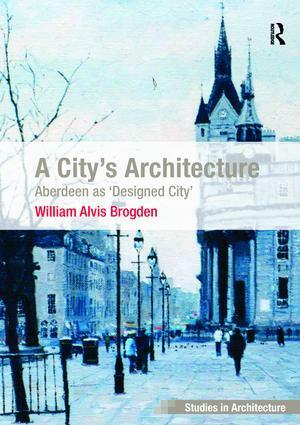 Bill Brogden is a critic, architectural historian, conservationist and consultant on design policy and master planning. After training as architect at the NC State School of Design, and post graduate study at Edinburgh and in London he has spent his professional life in research and teaching from Aberdeen.